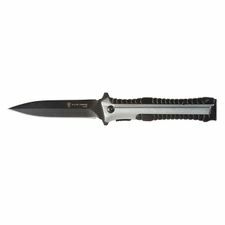 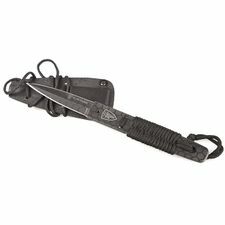 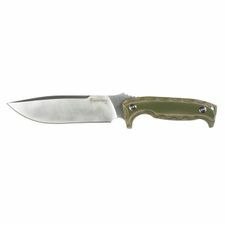 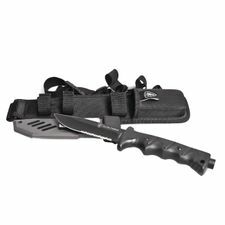 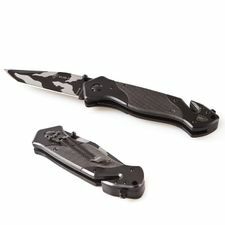 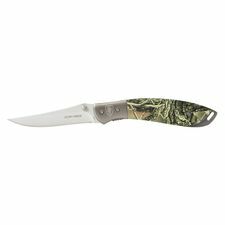 Knife Elite Force EF 102 - tactical folding knife Elite Force with urban camo tanto blade. 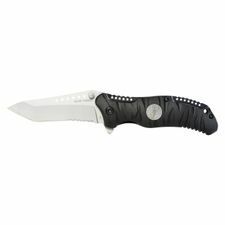 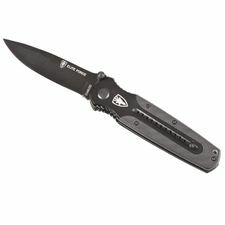 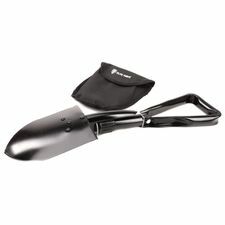 Elegant pocket knife Elite Force 103. 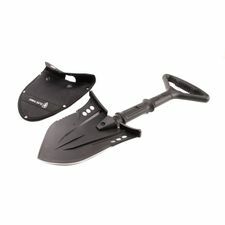 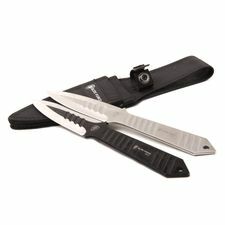 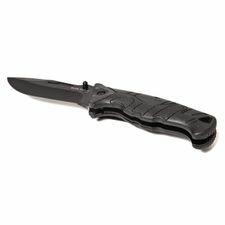 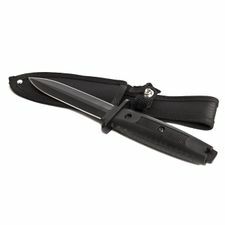 Knife Elite Force 701 - new edition knives from German manufacturer Umarex.